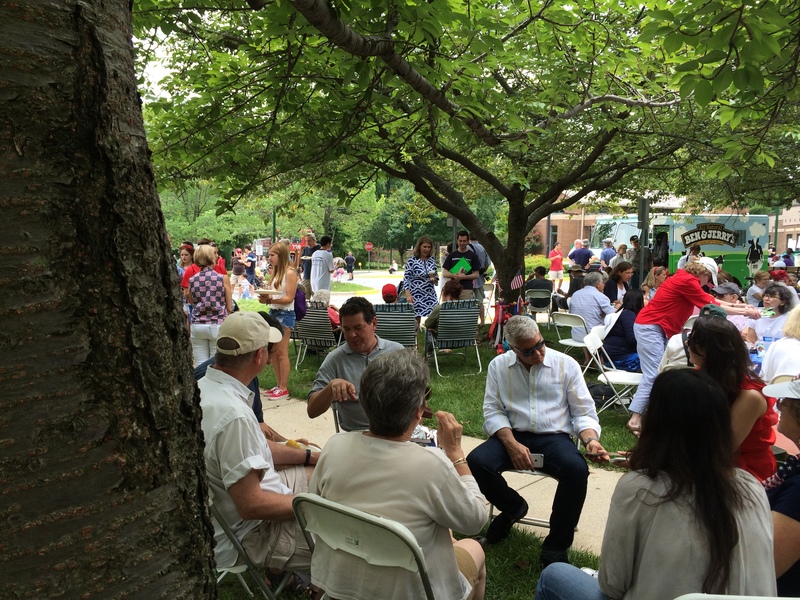 A Fourth of July Block Party – Tell my story. How was your Fourth of July? What did you all do? 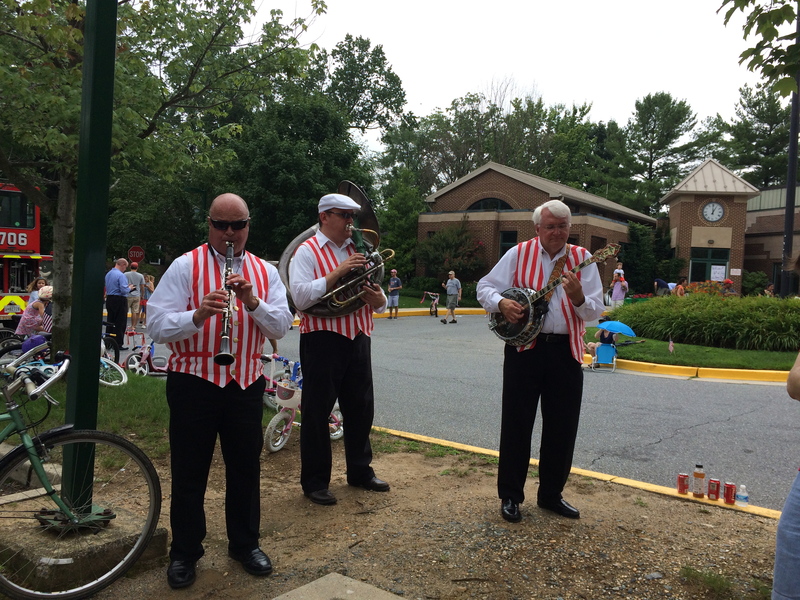 Traditionally, we go to a fun neighborhood block party that includes the usual cookout, outdoor games for the kids, and a parade. It rained cats and dogs all morning, but thankfully, the sun came out right before noon! 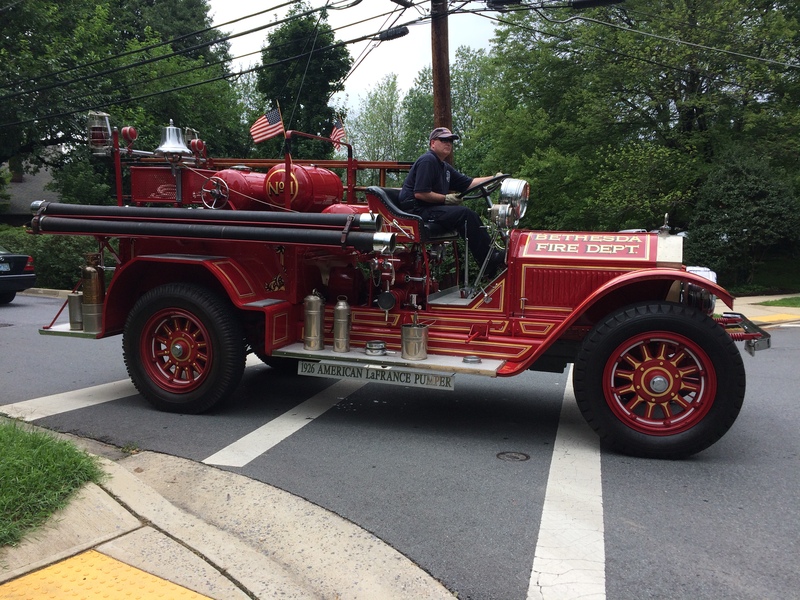 Our block party usually has two modern fire engines that come out every year to lead the parade. This year, the parade was led by this grand machine! Take a look! 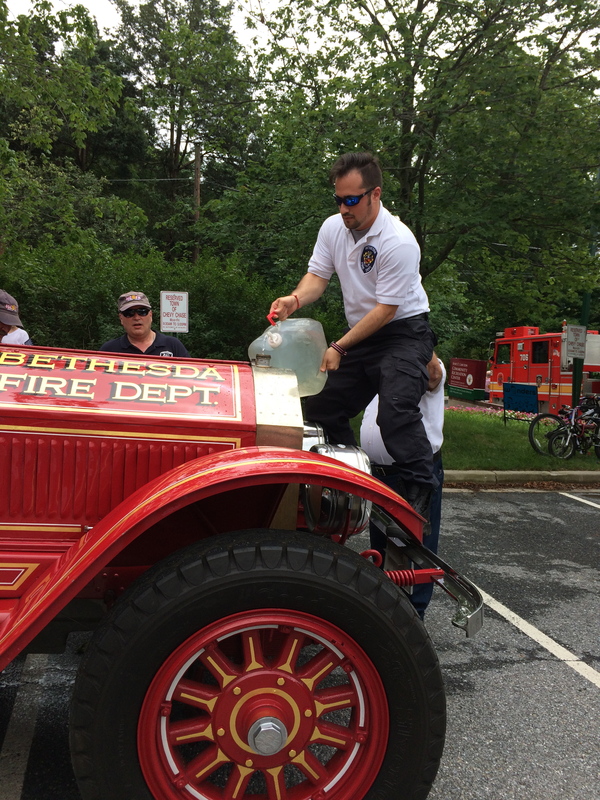 Bethesda Fire Department’s 1926 American LaFrance Pumper engine led the parade! Let me tell you: It was very loud, and it smoked. Good thing there was a fireman driving it. There were other modern fire engines that followed this one, but I didn’t think they were as interesting. 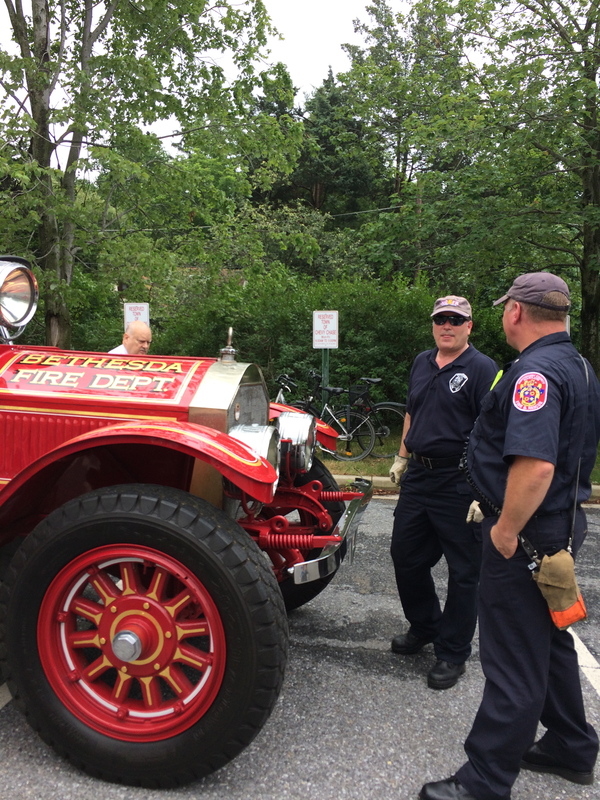 I mean, you don’t see a 1926 engine tooling around suburban Washington, D.C. every day. This was Bethesda’s very first ‘modern’ fire engine; it was restored several years ago after it had sat in a barn, essentially, for decades. The fire chief was thrilled that I was so interested in it. He gladly opened the hood for me when I asked. He said it’s all original under the hood, by the way. 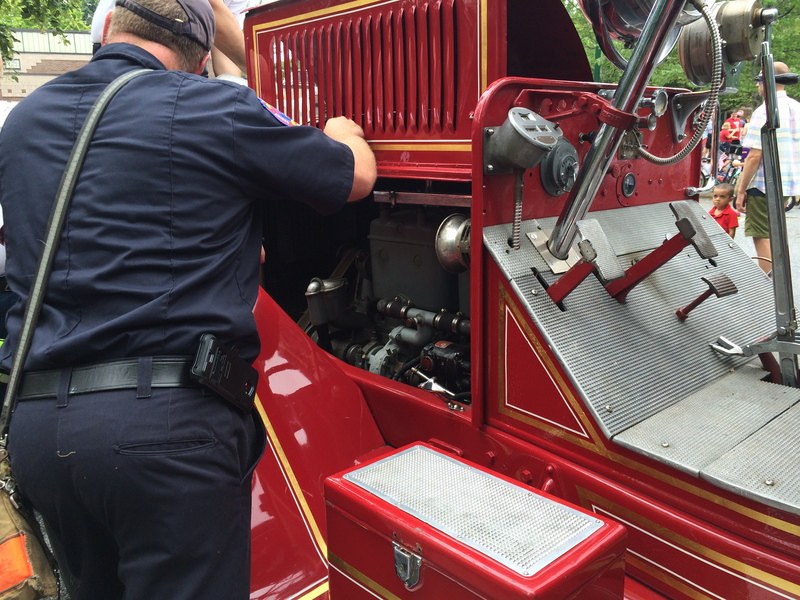 After just driving it around the block twice, the fireman had to refill the radiator. I did ask if I could drive it. The chief asked if I could drive a vehicle with a double clutch. Alas, no. But, I did get to sit in the driver’s seat with my youngest son, who cranked the siren and rang the bell. Good times! OK. Yes. 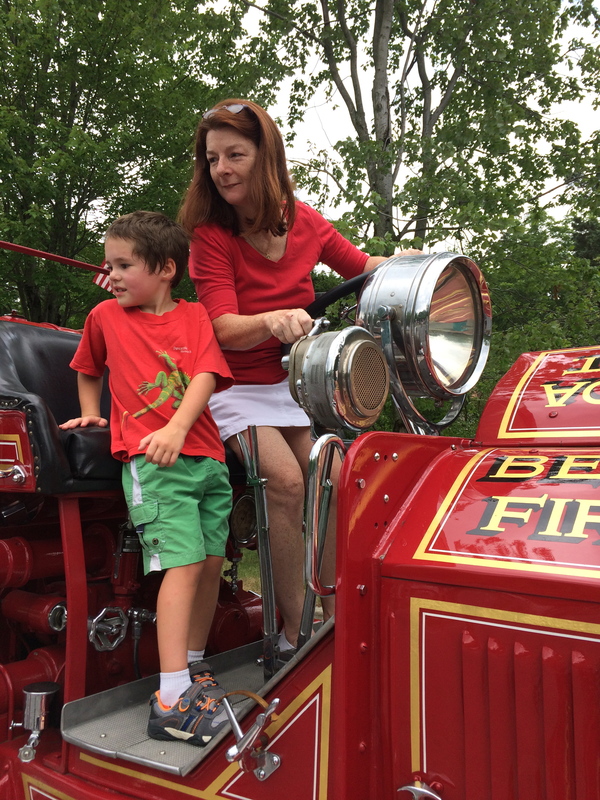 There was more to the block party than this fine old fire engine. 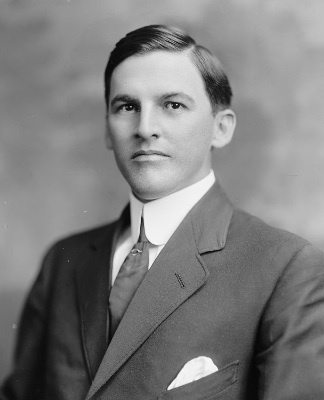 There was old time rag music, the kind that Emmett probably would have liked. There were politicians shaking hands. 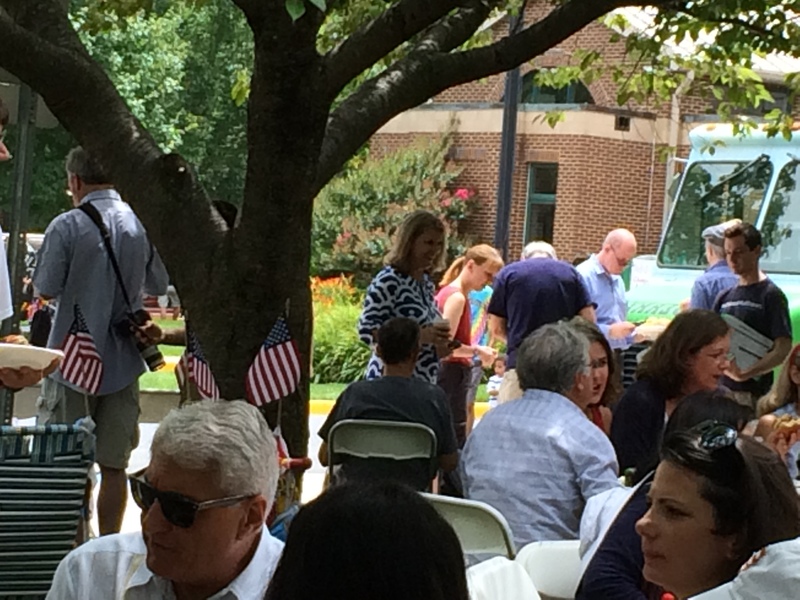 The blonde woman in the blue and white in the center is Kathleen Matthews, a former reporter for the ABC affiliate here in DC. She’s running against incumbent Chris Van Hollen. 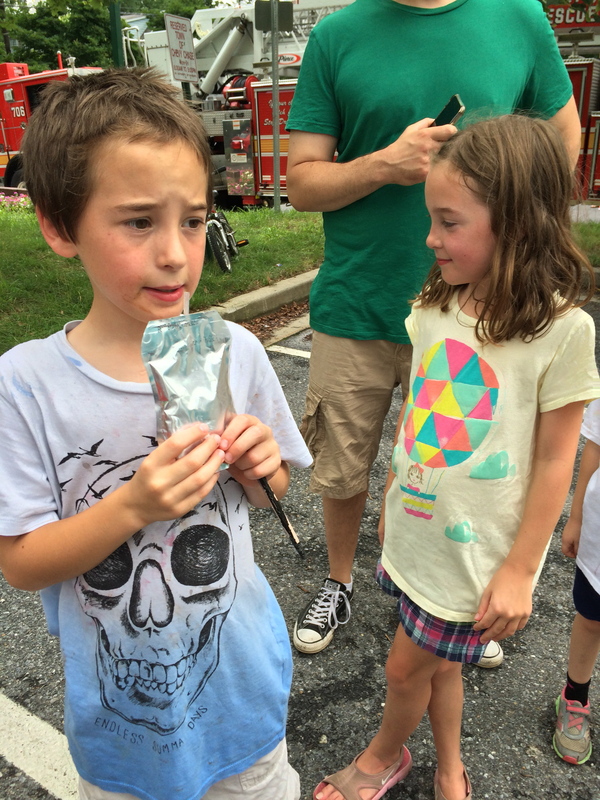 There was a lot of free barbecue, ice cream, and juice-type-things, which my kids love. 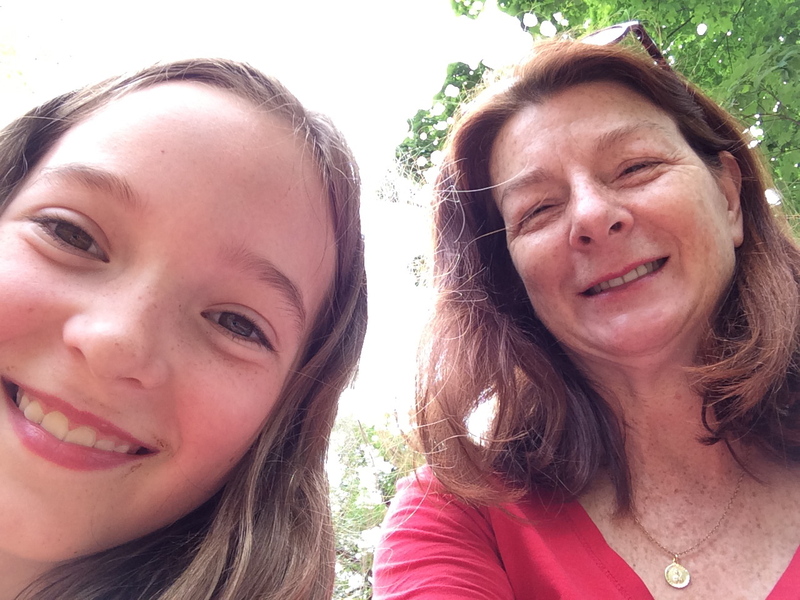 We hung out with friends as the kids played on the playground. Yep, that’s the Ben & Jerry’s truck in the background! We can report a great time had by all! I hope you all had a good Fourth of July!